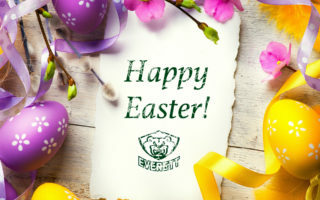 EVERETT, Wash. – The Everett Silvertips (@WHLSilvertips), six-time and 2017-18 U.S. Division champions of the Western Hockey League, and general manager Garry Davidson announced the club has recalled forward Ty Westgard from the Surrey Eagles of the British Columbia Hockey League. 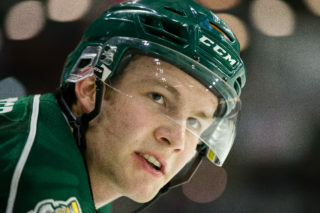 Westgard, 19, will wear jersey #12 with the Silvertips. 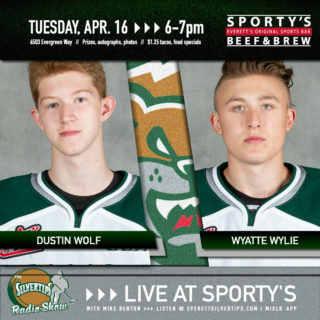 Tomorrow, the Silvertips return to play for Game 4 of the first round of the WHL Playoffs, visiting the Seattle Thunderbirds at accesso ShoWare Center starting at 7:35 p.m. (1380 AM / 95.3 FM / WHL Live / Tips App). The Tips lead the series, 2-1. 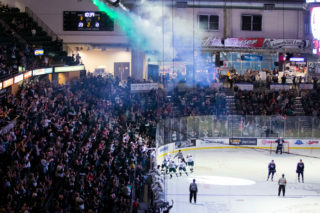 They will return home for Game 5 of the series, this Saturday at 7:05 p.m. with tickets on sale at www.everettsilvertips.com/playoffs. Originally named to the Silvertips protected list, Westgard was tied for second in the BCHL and led the Eagles with 70 points (15g-55a) in 56 games. The 98-born forward’s 55 assists were second in the league and led the Eagles, and the native of White Rock, British Columbia was named this season as a BCHL Second Team All-Star. Westgard’s 12 points were tied for the program lead in scoring for 13 playoff games this year. The 6-foot, 190-pound forward has a goal and three assists in 28 career WHL games with the Victoria Royals and Portland Winterhawks. He also suited up in seven playoff games with Victoria in 2015-16, adding to a year where he collected three assists and a +2 rating in 21 regular season games. Westgard was originally selected by the Royals in the eighth round of the 2013 WHL Draft. 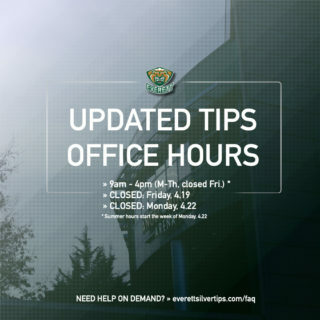 Deposits for 2018-19 Silvertips Season Tickets are currently being accepted at www.everettsilvertips.com/season or by calling (425) 252-5100.